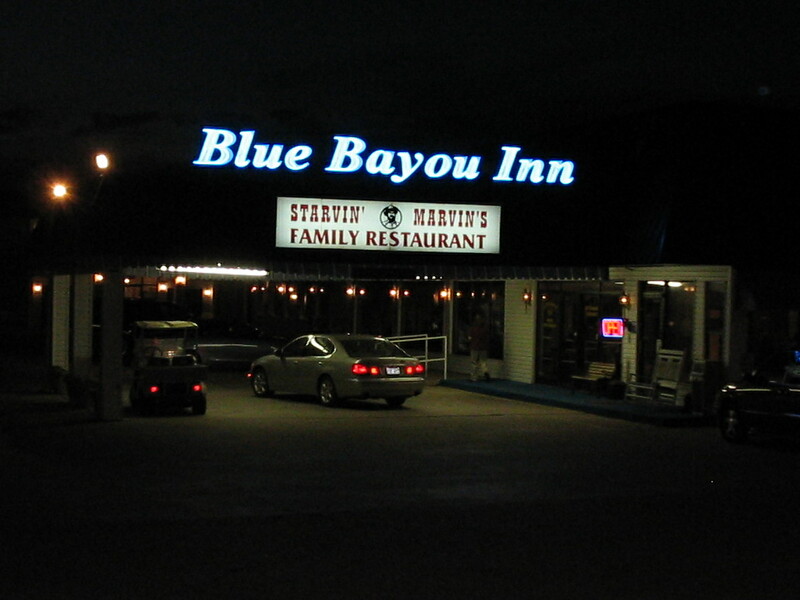 Blue Bayou Motor Inn allows you the luxury of doing anything you want or nothing at all. Or you can spend the day right here at - your home away from home. Catch some sun at our great outdoor pool. 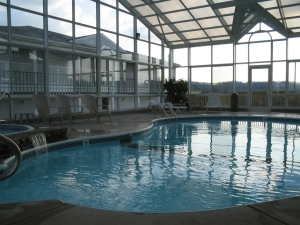 Hide from the sun at our heated indoor pool. 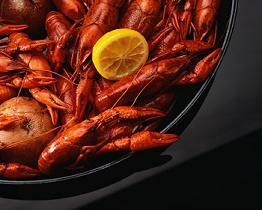 Relax in our lounge and stuff yourself on some of the finest cooking in the Ozarks.